The Berkshire Record Office holds the archives of the Royal County of Berkshire. We look after nearly nine hundred years of the County's history. On this website you can discover more about our holdings and how to use us, as well as see some of the treasures from our collections. Click on any of the links on this website to begin exploring Berkshire's past. 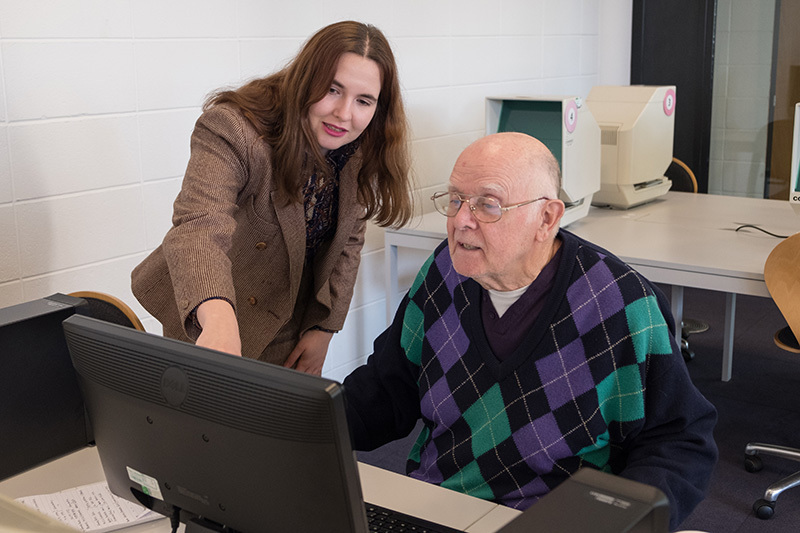 Berkshire Record Office exists to collect, care for, share and promote the rich archival heritage of the Royal County. We want to remember, celebrate and appreciate the things that make Berkshire special. 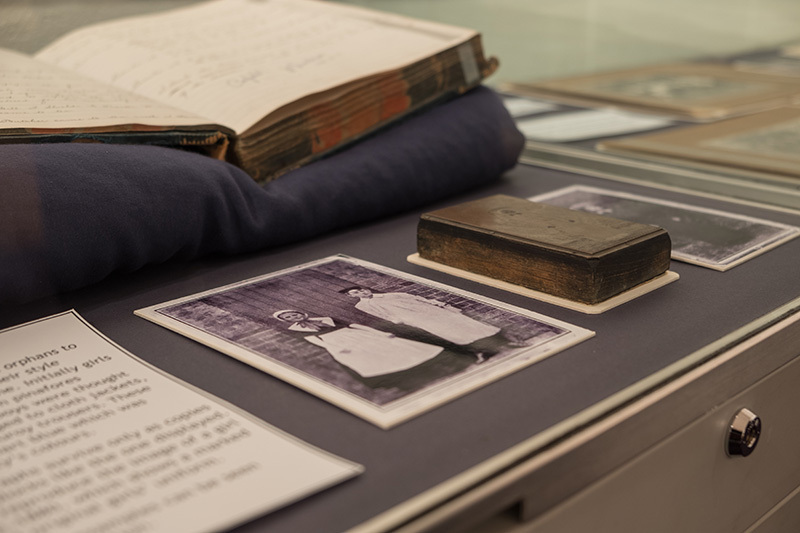 Our job is to locate and preserve archives and records relating to the Royal County of Berkshire and its people, and make them available for all to research. Part of our function is one of democratic accountability. We store the records of public authorities like councils, hospitals and courts, so that members of the public can see how decisions were made. We also have a cultural remit. 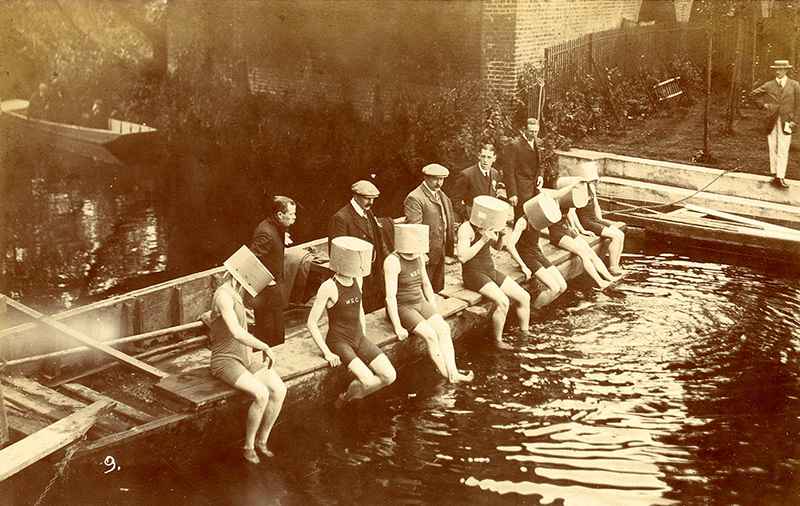 We act as an historical memory of Berkshire, enabling research for business, leisure or scholarly interests. We were established in 1948, and are run as joint service for the six district councils that provide local services in Berkshire. It was in 1939 that Berkshire County Council established a Berkshire Records Committee. Its job was to consider how to look after the many official and private records that were stored in the basement of the old Shire Hall in the Forbury, Reading. The Clerk of the Council, Harold Neobard, was keen to employ an archivist. 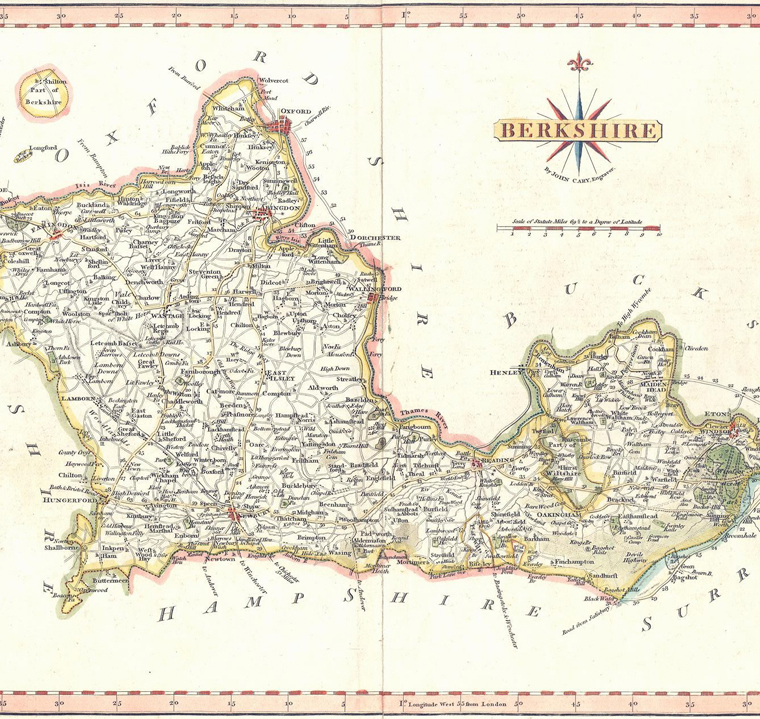 Over twenty shire counties had already established a County Record Office, and Mr Neobard wanted Berkshire to be next. 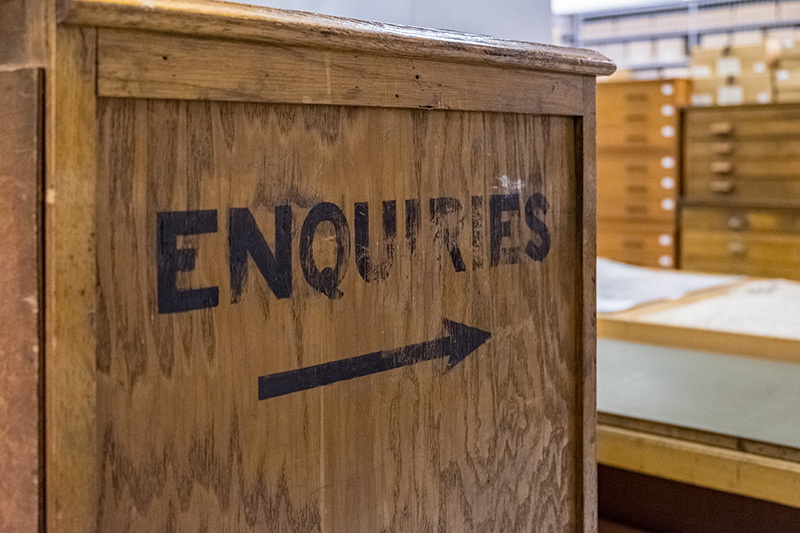 It was agreed to appoint an archivist by April 1940, but the Second World War intervened and it was only in August 1948 that Felix Hull started work as the first County Archivist. His temporary Record Office was in the caretaker's flat of the old Shire Hall. More detail on the story of the Berkshire Record Office can be found by clicking here.